LIFE in the CANCER LANE | PinkWellChick Foundation, Inc.
Life in the Cancer Lane© begins when women first hear the words “Breast Cancer”. “LITCL” was created by Phoenix playwright and activist Barbra Watson-Riley, who in the midst of her own battle with breast cancer, gave birth to this powerful production. Even after her death in 2013, Barbra’s story endures; informing and impacting the lives of anyone who has ever been touched by the disease. All proceeds benefit Pinkwellchick® Foundation, Inc., a 501(c)(3). Please contact us to inquire about licensing opportunities. Barbra Watson-Riley was diagnosed in September 2011 with advanced stage 3 breast cancer. Her treatment included chemotherapy, a double mastectomy, and radiation. Six months after completing treatment, she was diagnosed with metastatic cancer of the lung. Barbra’s valiant fight came to an end on November 7, 2013 but her mission, purpose and play live on. 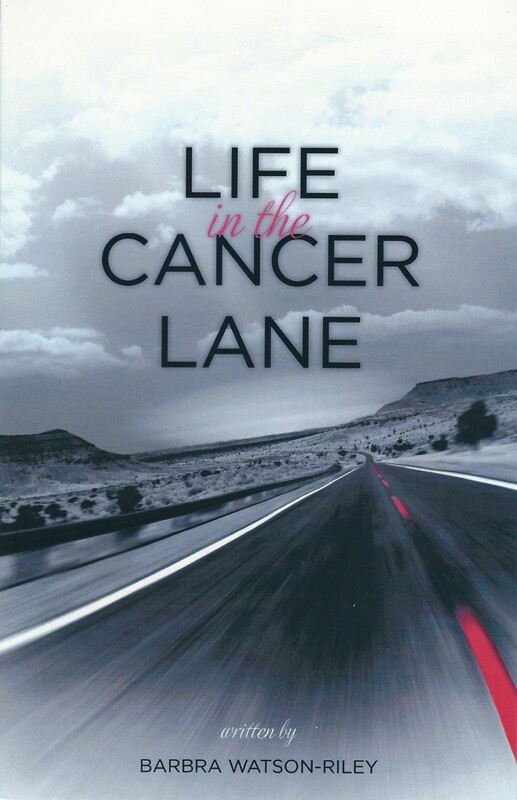 Visit InkWellChicks.com to experience Barbra’s unique brand of *cancer real talk* as she helps survivors and caregivers navigate “life in the cancer lane”.